Corso Como is a pedestrian area conjoining Porta Garibaldi station with piazza XXV Aprile near the new skyscrapers in Porta Nuova and Isola neighbourhood. 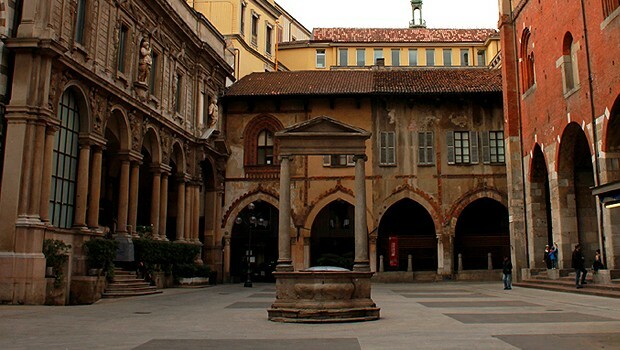 This area is one of the most important places for the daily and nocturnal life of Milan. 200 metres long, Via dei Mercanti is the way connecting Piazza del Duomo to Piazza Cordusio and via Dante. On one side, you can see Palazzo dei Giureconsulti, a Congress Centre of Milan and on the opposite side the Palazzo della Ragione. 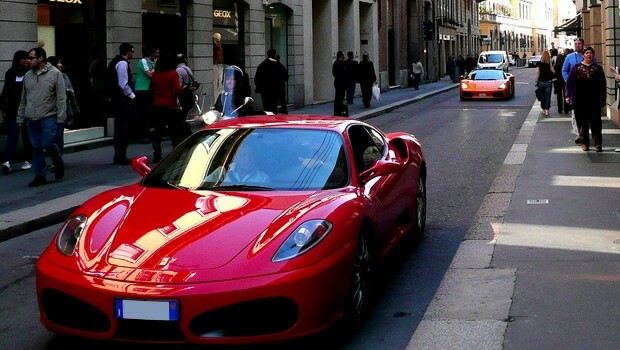 Brera neighbourhood is the area surrounding Belle Arti Academy, Pinacoteca di Brera and via Brera. 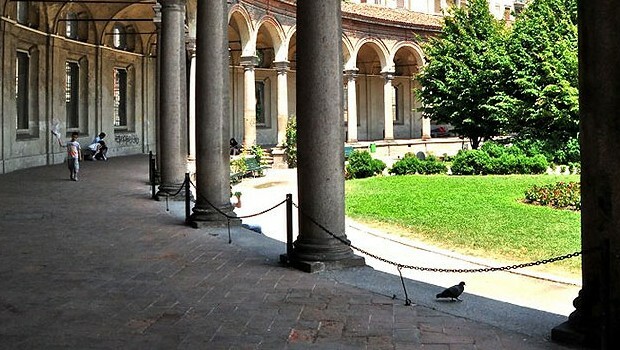 It’s a trendy and charming area both daily and nightly, with a promenade that discloses suggestive spots in Milan. 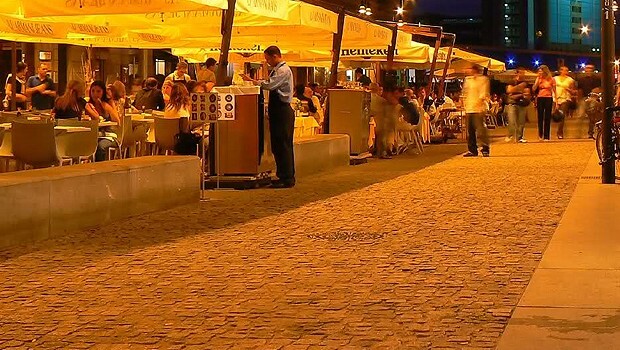 Here you can find many nightclubs and restaurants. Via Montenapoleone is the most important street of the Milan fashion district, symbol of “la Milano da bere" (A drinker’s guide to Milan) and famous worldwide. 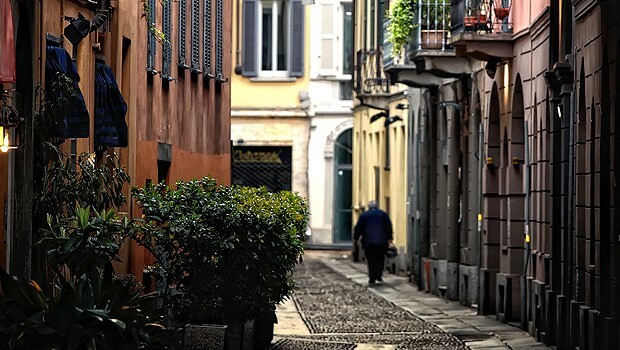 It is located in the district known as the “Quadrilatero della moda” that also includes Via Manzoni, Via Della Spiga and Corso Venezia. 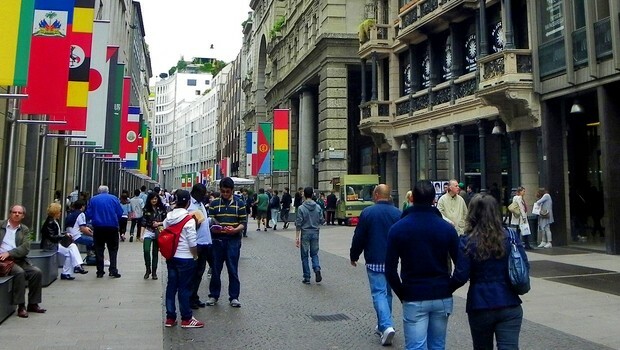 Corso Vittorio Emanuele II is the popular pedestrian zone where Milanese people and tourists enjoy window shopping and shopping. It connects Duomo square to San Babila square and here there is the highest concentration of offices, theatres, cinemas, pubs, restaurants and stores of the most famous brands. 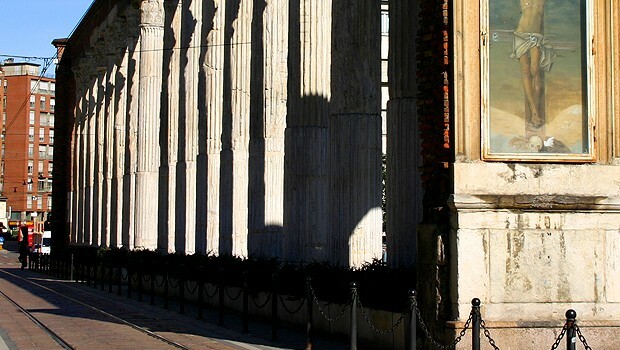 Rotonda della Besana is one of Milan’s most typical buildings of the 18th century. The enclosure that surrounds San Michele church is nowadays a seat for exhibitions and the MUBA, a permanent centre for cultural and artistic projects for children.